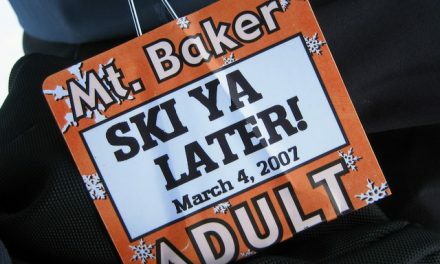 Getting a season pass used to be a pretty simple affair. Ski a lot at one mountain? No problem. It’ll be X dollars per year. Enjoy. More recently, however, resorts have gotten smarter. They’ve partnered with one another to offer passes that are good at multiple locations. The result is a win-win for everyone. The resorts get loyal customers who’ll spend on peripheral items like food, lessons, and equipment — all the other things that bring in money. And skiers can realize big savings, too. In an era when the walk-up window rate can be over $100., you could end up paying for your pass in just a few visits. Some of the best season pass deals are listed below. Many have purchasing deadlines that you can find out by visiting the provided links, so you may have to move fast. The Mountain Collective Pass: For $379., you get 2 days each at 12 resorts: Alta/Snowbird, Aspen/Snowmass, Jackson Hole, Mammoth, Whistler-Blackcomb, and Squaw/Alpine Meadows. PLUS 50% off all additional days at these resorts. No black-out days, and 25% off lodging. A pretty sweet deal. 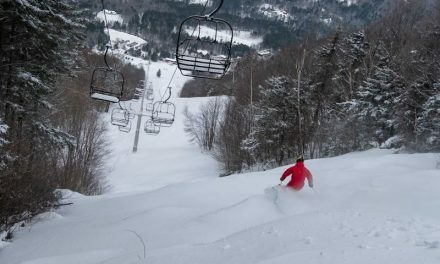 The New England Pass: This is good for the Boyne resorts of Loon, Sugarloaf, Sunday River. Prices range from $459. for the Bronze Pass, which includes non-holiday weekends, to $735 for the Silver, which has 13 blackout dates, all the way up to $1,055 for the Gold, which has no blackout dates. You also get discounts at the Boyne resorts out west. The Rocky Mountain Super Pass: For $489, you get unlimited skiing at Copper Mountain and Winter Park/Mary Jane, plus 6 days at Steamboat and 3 days at Monarch. For $419., you get unlimited skiing at Copper and Winter Park/Mary Jane. Epic Pass: $689. buys you unlimited skiing at Vail, Beaver Creek, Breckenridge, Keystone, Canyons, Heavenly, Northstar, Kirkwood, Afton Alps, Mt. Brighton, Arapahoe Basin, and Eldora. No blackouts. It also includes 5 free days at Verbier, Switzerland and 5 free consecutive days at Arlberg, Austria. Move on this one; you only have til September 2. 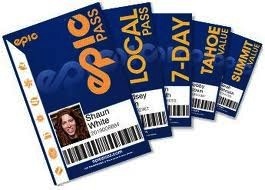 Epic Local Pass: A subset of the Epic Pass,this gives you unlimited, unrestricted skiing at Breckenridge, Keystone, Afton Alps, Mt. Brighton and Arapahoe Basin with limited restrictions at Canyons, Heavenly, Northstar & Kirkwood. Also includes a total of 10 days at Vail and Beaver Creek with holiday restrictions. All this deliciousness for only $529. Tahoe Local Pass: Another subset of the Epic Pass, offering unlimited skiing or riding at Heavenly, Northstar and Kirkwood 7 days a week, with limited holiday restrictions, for $439. 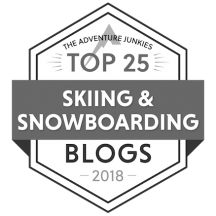 The Summit Value Pass: Yep, another subset, with unlimited skiing or riding at Keystone and Arapahoe Basin with restrictions at Breckenridge. Big Cottonwood Pass: A joint offering by Brighton and Solitude that offers unlimited skiing at both resorts with no blackout dates. $999. 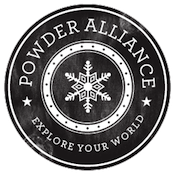 Powder Alliance: Buy a pass at any one of the following resorts and get 3 full days of skiing at all the rest (that’s 33 extra tickets! 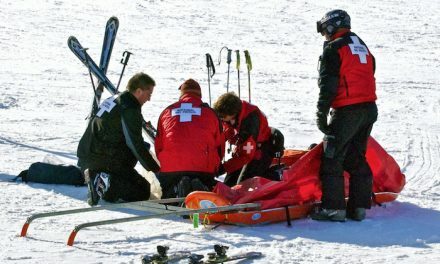 ): Angel Fire, Arizona Snow Bowl, Bridger Bowl, China Peak, Crested Butte, Mountain High, Mt. Hood Ski Bowl, Schweitzer, Sierra at Tahoe, Snowbasin, Stevens, and Timberline. Imagine the Ski Safari possibilities! 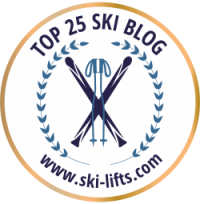 Ski and Ride NY: This covers multiple ski areas throughout New York State. There are no black out dates, it’s transferrable to family and friends, and you can use it holidays and weekends. It’s a bit pricey ($1100!) and there’s a limited supply left. Go here for more info. White Mountain Superpass: Good for Bretton Woods, Cranmore, Cannon, and Waterville Valley. I’m not sure if this is still available or not — the web site only lists prices through May 31, 2013 — but back then it ran $949. 4.0 College Pass: Skiers in Vermont (like me) are thirsting for some sort of collective pass, and this here’s a good one. Unfortunately, it’s for undergrad college students only. I hope they’ll change this next year. Which is why it’s included here (Do you hear me, Okemo & Killington?). Anyway, it works like this: Ski Killington, Okemo, Pico, and Sunapee for $369. As I said, for college students only. Too bad. Having a season pass is a great thing. Only want to ski an hour? No sweat. Decide to quit early? Go ahead. You don’t feel like you’ve blown a hundred bucks. Another thing: many season passes offer lots of great discounts for food, retail, lodging, and so on. So you can save in other ways, too. All those passes and you didn’t mention the one that started the whole partner resort deal? Monarch partners with THIRTY ONE different ski areas. You can’t beat that with a stick. For more info on the Monarch Pass, go here.